Will the average family have anything left to spend on extras? For many, the return of the 2 per cent payroll tax was enough of a setback. 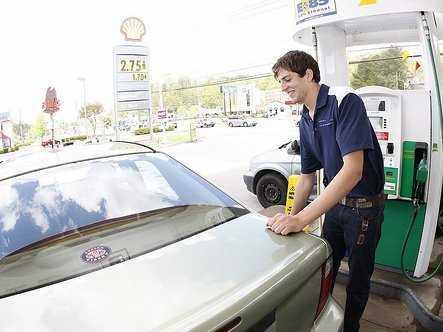 Now, with gas topping $4 a gallon in some areas, consumers are scrambling to pay the pump…and the rest of their bills. After 32 straight days of increases, gas prices could scuttle more than a household budget— they could sink the fragile economic recovery. Gas prices typically rise in late February or early March, which has analysts worried that this year’s early increases could mean higher prices are in store for the rest of the year. “This year…prices have risen largely because of higher oil prices from positive economic news and recent regional refinery issues,” Avery Ash, wrote in a AAA Fuel Gauge report in January. A Hess refinery in New Jersey that supplies 7.5 per cent of the Northeast’s gas is closing. Demand for gas is up, fuelled in part by more people returning to work.